Mark your calendars! 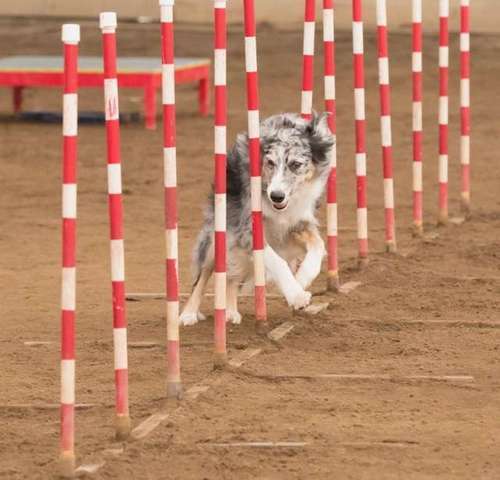 DOGSmart Agility Fun Match is Sunday May 6th at HighRun Dog Sports. Thanks to Judge Marian McCormack for being our wonderful judge for this spring’s event! More to follow!